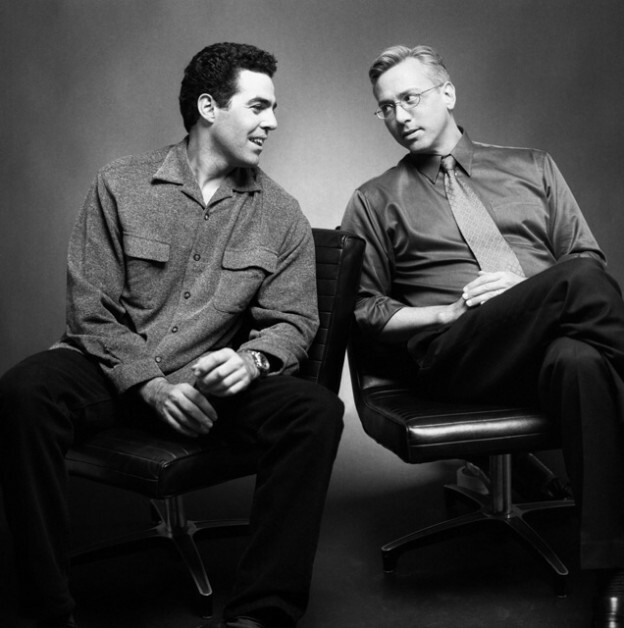 Adam and Dr. Drew open up the show discussing the idea of toxic masculinity as well as the idea of equality of outcome and how those two ideas may be impacting the current state of our society. They then turn to the phones and speak to a variety of callers including one suffering from back pain and another who is concerned that his young child has been exhibiting a limp. This entry was posted in Podcast and tagged back pain, envy, equality of outcome, pearls, toxic masculinity on January 20, 2019 by Matt Fondiler.